An arsonist attacked a large church in Sweden in a heartbreaking attack on the Syrian Orthodox community there. 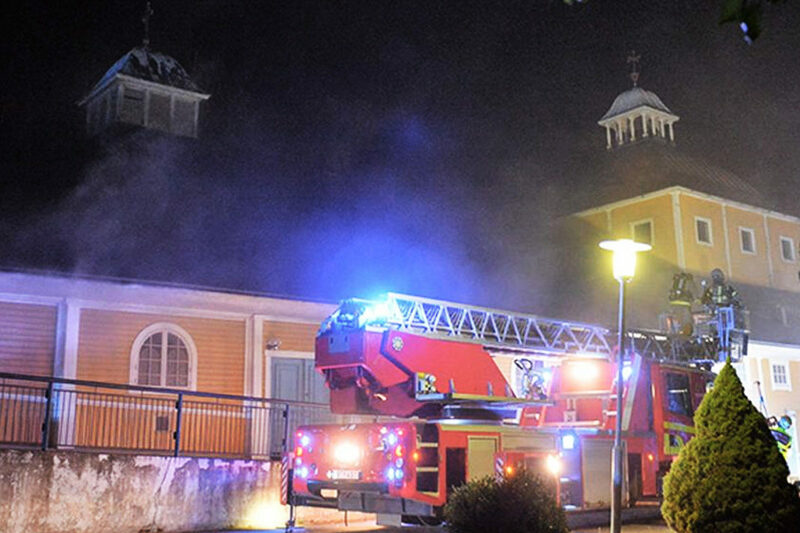 It took around 30 firefighters from seven fire stations to put out the blaze at Saint Mary’s Syrian Orthodox Church in the city of Norrkoping according to local news outlets. He told reporters once the fire reached the attic, it spread and damaged the entire building. Fire inspectors say they found evidence of arson and police confirmed it. 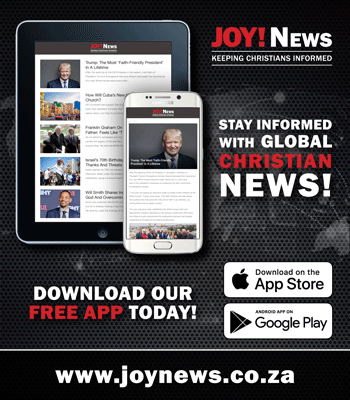 Sweden reportedly has a large Syrian Orthodox population with at least 80,000 members of this arm of Christianity living there.